All images appear courtesy of Design Clarity. The design industry is constantly evolving owing to changes in the market dynamics and growing customer demands. 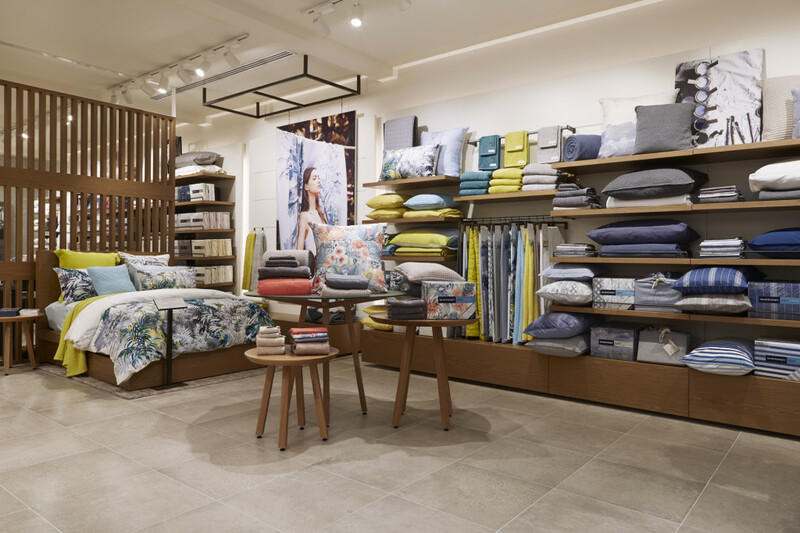 Retail-focused interior design agency Design Clarity is one such practice that has been taking up new challenges both in Australia and the UK. ADR chats with managing director Kristina Hetherington about the journey so far. ADR: In what ways have you seen bricks and mortar retailers evolve to the rise of online retail in the last five years? Kristina Hetherington: There have been huge changes over the past five years as companies look to evolve to suit new customer needs. One example in which we have recent experience is retail banking. Not so long ago banks were like functional safes with visible high security, uncomfortable chairs and stuffy bank managers. Now banks aim to communicate openness and friendliness, and look to remove the friction from customer service. The core function of a retail bank branch has changed, and so banks have evolved to meet these new needs. There are many examples; retailers now use their space to create a destination for shoppers above and beyond just purchasing. If purchases can be made online then retail space can be used for other means, such as entertainment or display only. 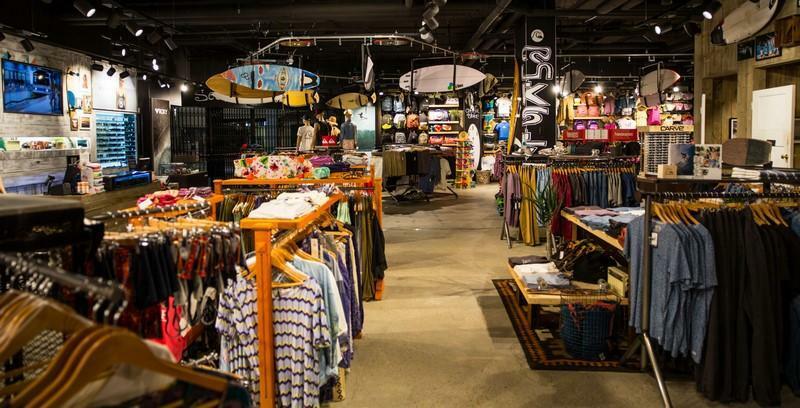 A great example is the Quiksilver Boardriders store on the Gold Coast. It has a café, barber shop and even a live music venue with full lighting and sound rig inside the store. Quiksilver knows people will buy online so rather than compete with your own channel you can complement it with a customer retail experience that will strengthen your brand and connect more deeply with your customers. ADR: Can you elaborate on the role of design in influencing the productivity of a business? KH: As commercial interior designers we constantly look at new ways of using space and design to assist businesses in reaching their business goals. Customers who are looking to purchase with a retailer, for instance, will be more likely to do so when all the barriers to purchase have been removed, there are reasons to ‘stay and play’ in-store and the design offer is personalised to customer desires, creating engagement, in-depth product advice capabilities and a changing environment. All these entice customers to return and builds a deeper connection with them. We all know the power of brand loyalty in reaching business goals so our aim is to create environments and experiences that build this. In other sectors, such as hospitality, productivity can be influenced by meticulous service and attention to detail in menus, uniforms the whole branding collateral and overall professional presentation. It is so important to stay ahead of the game and integrating technology such as ‘going mobile’ assist in doing this. It’s also important to think about the role staff play in your business and how to keep them motivated in customer service. If your business is somewhere your staff can be proud to work in, then they are more likely to be more productive. 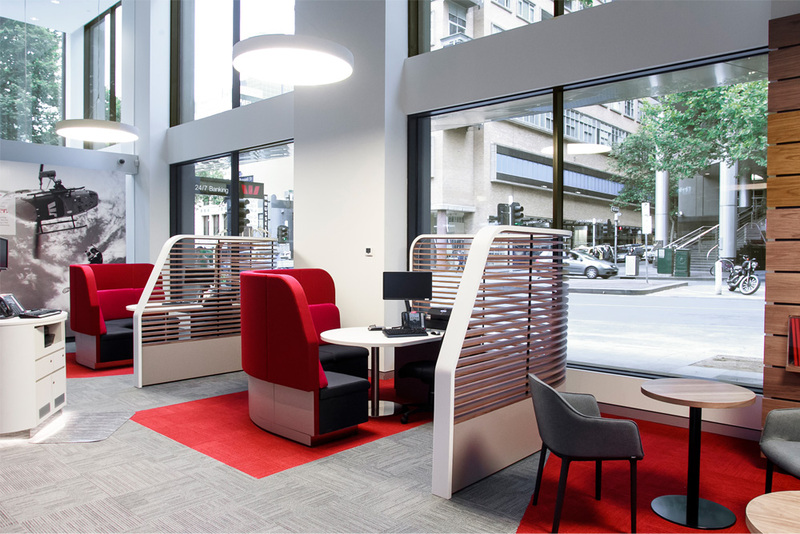 Workplace environments such as offices are equally important in terms of productivity of staff. If a business wants to provide a warm reception, buzzing meeting space and peaceful break out zones, we work hard to use sustainable finishes to create the right tempo and mood in small zones of bigger spaces. ADR: In your opinion, what role does effective design play in establishing an identity for a business? KH: It’s hugely important – it’s the number one aspect as it crosses both what is visually communicated to customers, employees and stakeholders, and it guides the experience they have with the business. More than a logo, a brand is a mission statement, the pillars of a company – it can be a whole story and, for some, a way of life. The DNA of a company is its brand and this is communicated visually through design. 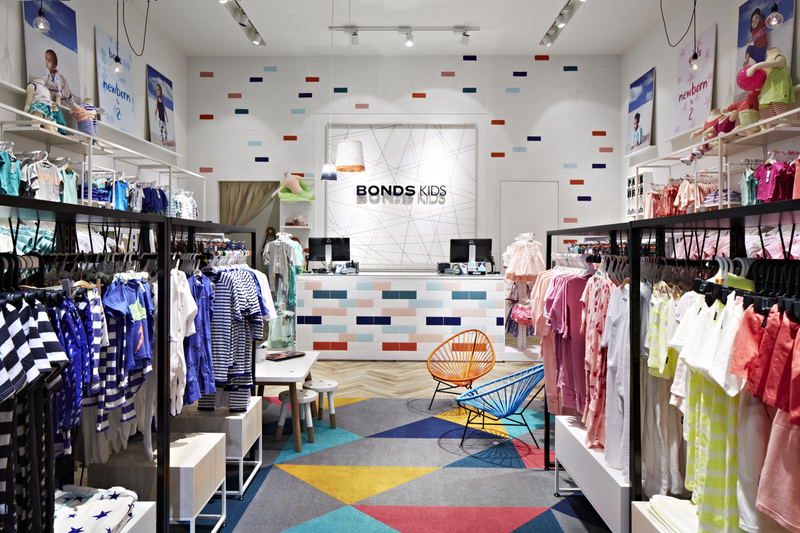 ADR: There is a shift within the retail industry towards creating one off, pop-up projects. What do you feel is behind this? KH: At Design Clarity we have seen a huge increase in the number of pop-up projects and we do many such projects for a range of clients including the larger international brands like Heineken & Vodafone. We feel this shift is due to brands looking to be more reactive and responsive. 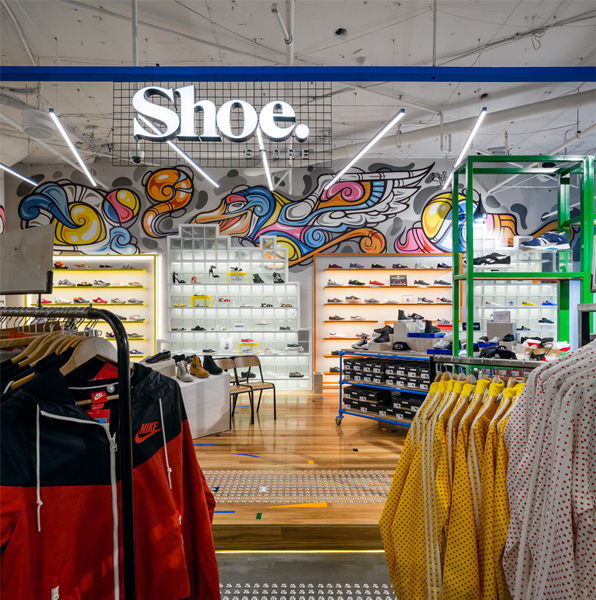 With more temporary brand activations or pop-ups any brand can subtly and cost-effectively interact with the market and get immediate response from their customers. They can also refresh their design communications much quicker and offer a variety of environments for customers more easily. 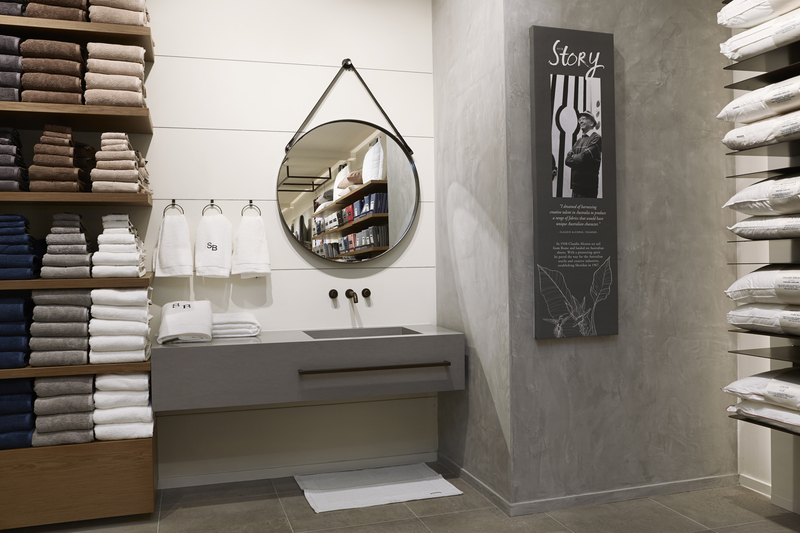 ADR: Do you perceive a marked difference in the way retail design is approached between the UK and Australia? 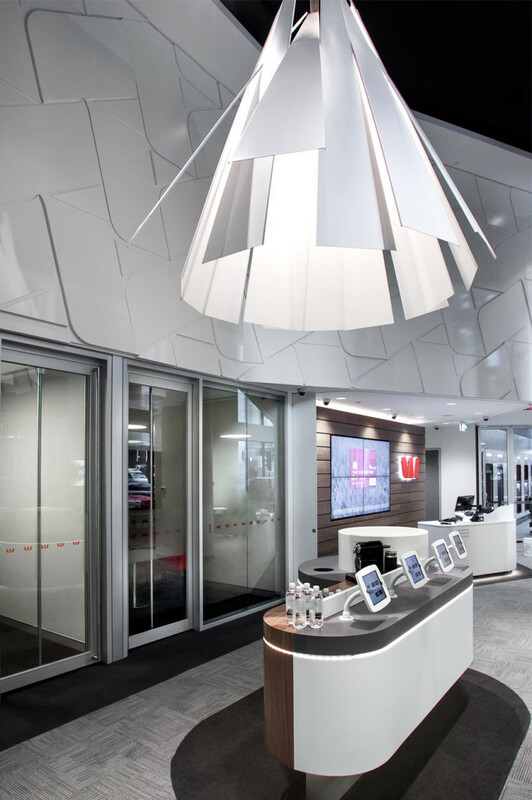 KH: We have both one UK office and two offices in Australia – Sydney and Melbourne – so this provides us with an on-the-ground view of trends in both countries. I would say there is a marked difference in the landscape of retail in the UK to Australia. The UK is always a little bit ahead of us in Australia, and the challenges from clients are also different. I think that the hospitality mid-market design work currently being undertaken is stronger in Australia and that our concepts – for example Din Tai Fung’s new Melbourne restaurant – are more exciting that what London has to offer in the same price range. It’s great we can benefit as a company from learning the positives and making our work stronger. ADR: Kristina, you started as a designer creating store environments for start-up businesses, and now you have three studios across the globe – what first inspired you to start Design Clarity? KH: Having worked for a number of other firms for many years in both Sydney and London, I felt I was ready for the challenge of launching my own design company. Working with clients as big and demanding as the architecture team at Harrods, as well as world-class fashion brands and hospitality projects was especially valuable experience. Read more about Design Clarity here.